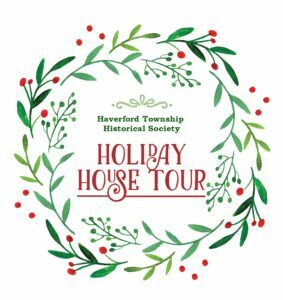 The eleventh annual Holiday House Tour is scheduled for Sunday December 2nd from 1:00-4:00 pm. 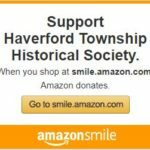 There will be several architectural styles showcased this year including Tudor , Colonial and Bungalow.This Historical Society fundraiser has been a great success in past years. Mark your calendars for this great holiday event. Let’s all enjoy the holiday season! 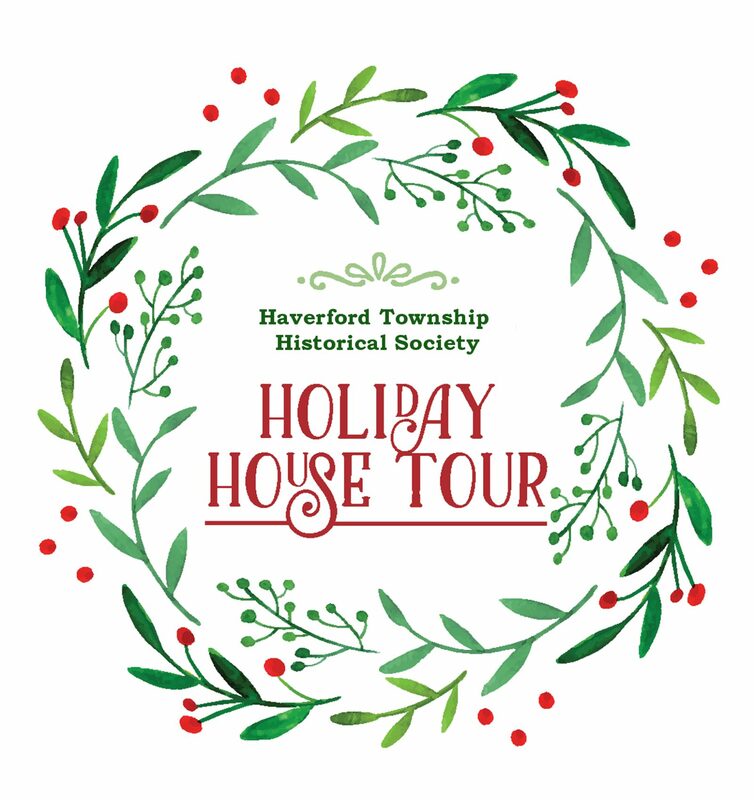 11th Annual Holiday House Tour - Sunday December 2nd from 1:00 PM - 4:00 PM. Arrive at either of the Tour Start locations (below) the day of the tour. Pay in cash or by check here. Ticket price is $25 (plus paypal fee of $1.10) for non-members, or discounted $20 (plus paypal fee of $1.05) for current HTHS members. When purchasing ticket online, printout email as proof of your payment . You can buy multiple tickets at once by adding them to your Paypal cart, using the button below.